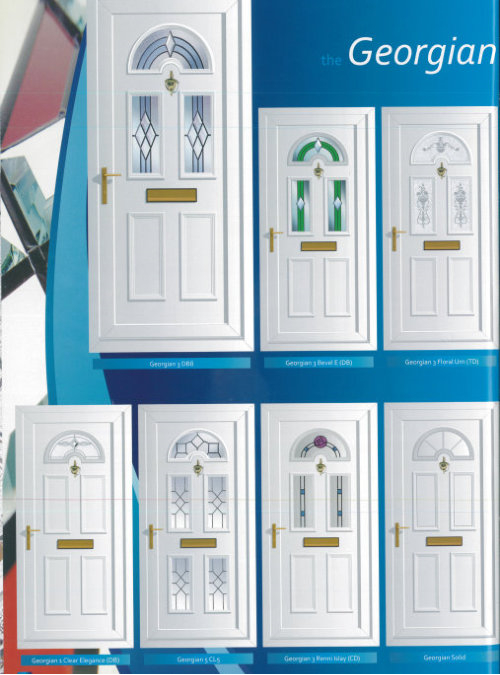 Unlike many other Window & Door suppliers we have our own manufacturing facilities in Newport, Special orders, unusual sizes can be manufactured delivered and installed within days rather than weeks. 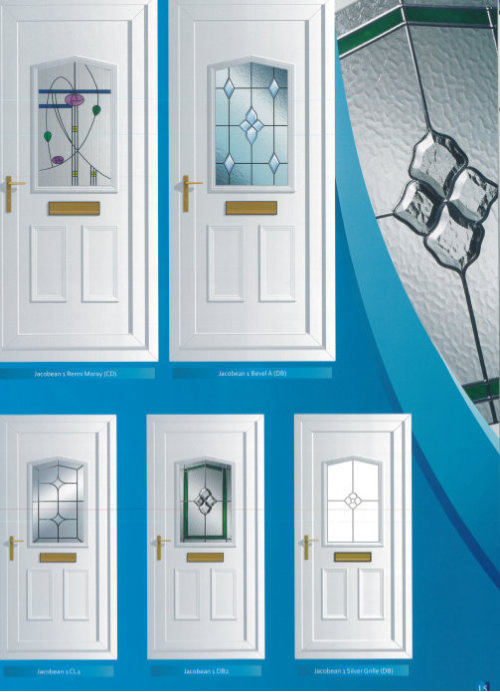 We manufacture new replacement Upvc doors using Eurocell, one of the most popular window profiles in the UK. 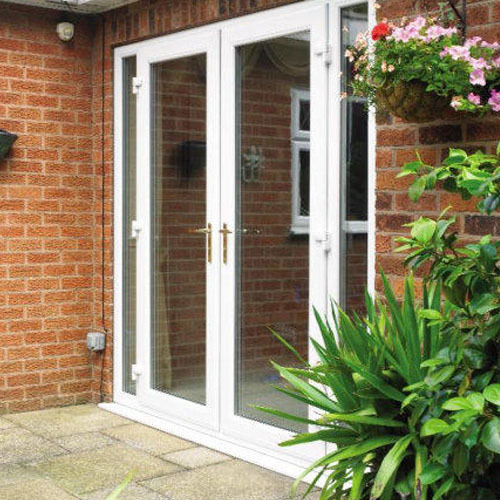 Not every replacement Upvc door system comes with the BS 7950 standard to demonstrate superior security performance. 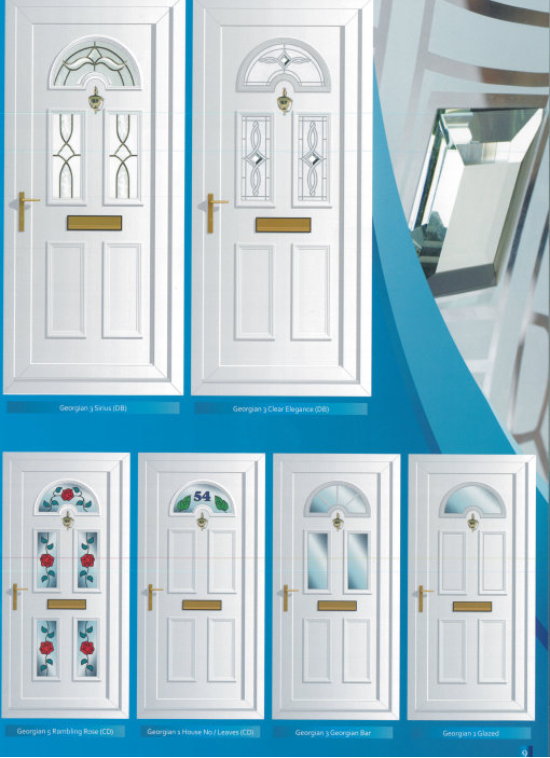 All our doors are manufactured as standard under BBA Accredition and you may feel secure in the knowledge your new replacement doors will provide beautiful good looks and maintenance freedom for many years to come. 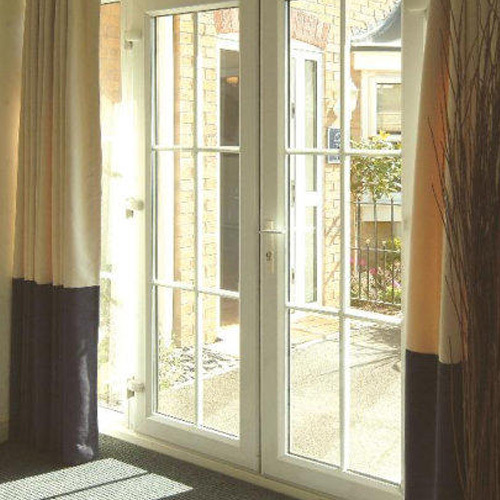 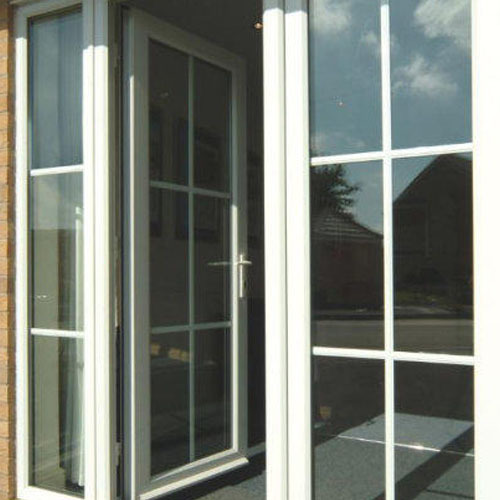 We supply to all current building regulations and our 28mm thick insulated glass units and 28mm fully reinforced Upvc Panels can be supplied to suit energy rating C, B or A grades for the most cost effective and thermally efficient door to suit every budget and to help in reducing your energy bills. 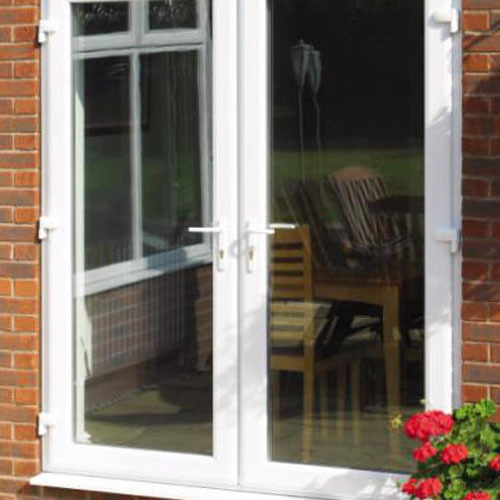 All our opening frames are fully weatherstripped and reinforced with steel reinforcement for added strength. 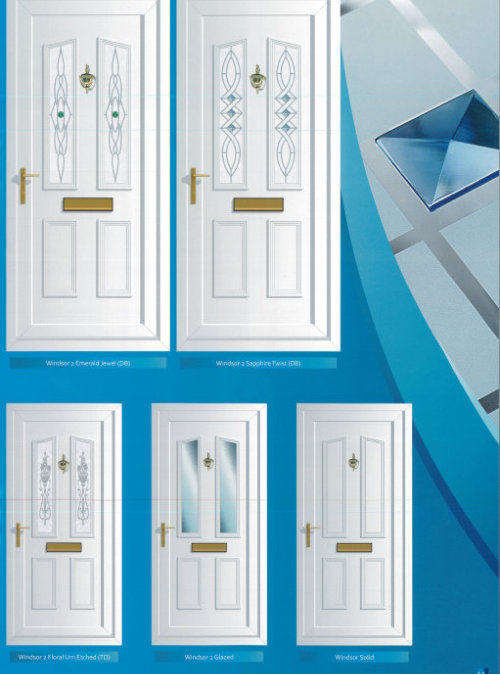 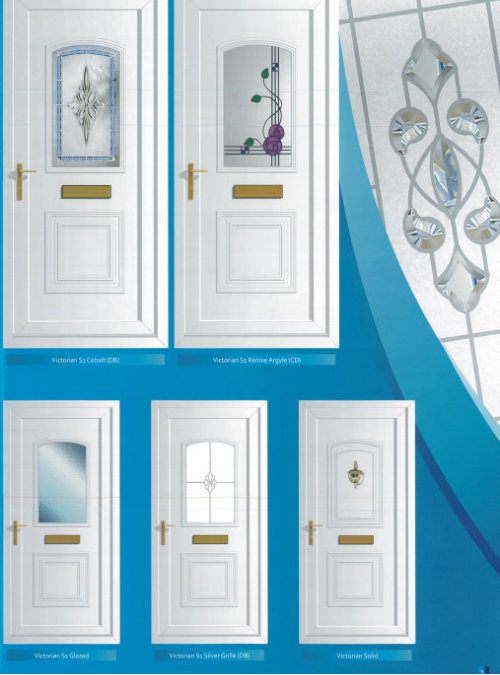 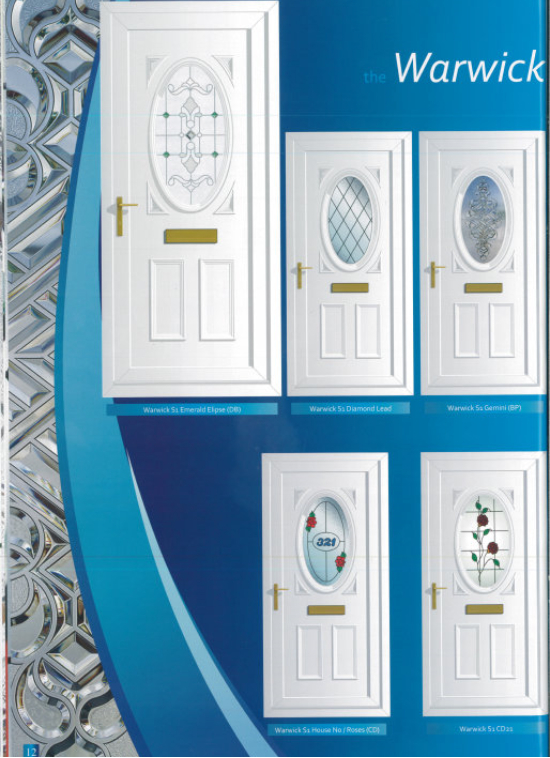 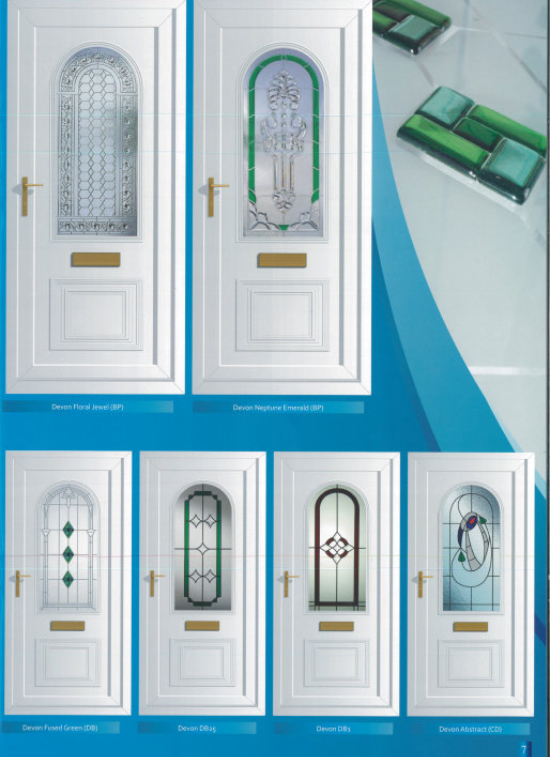 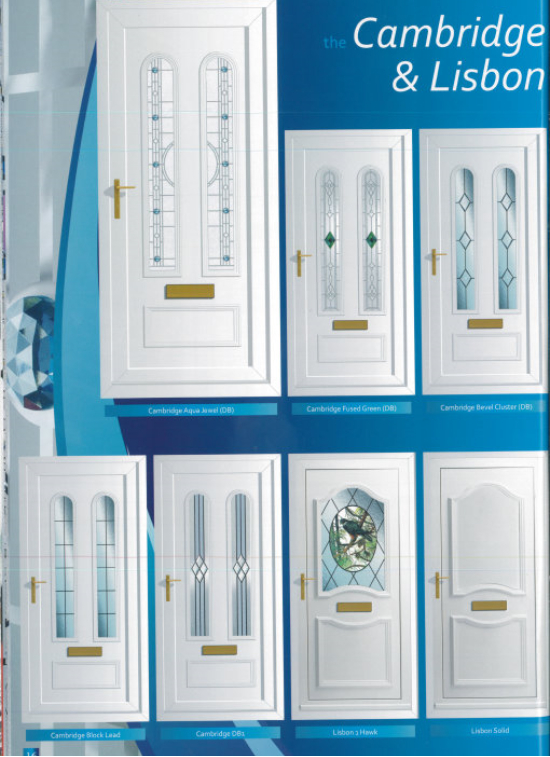 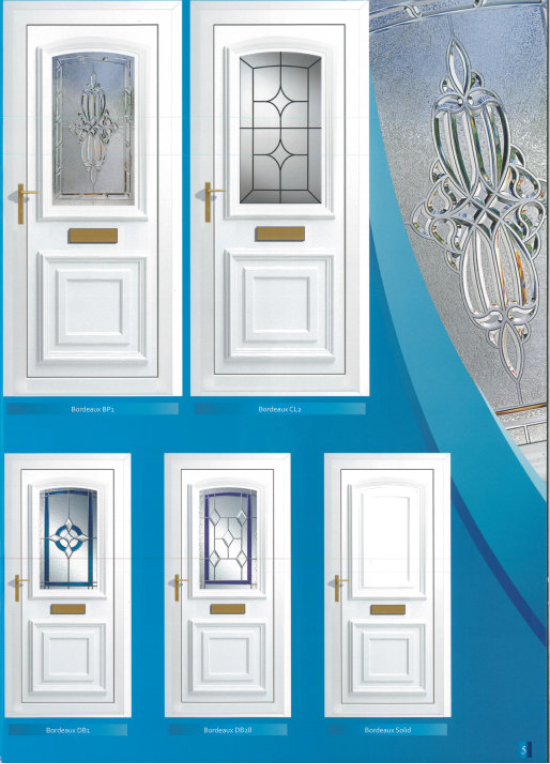 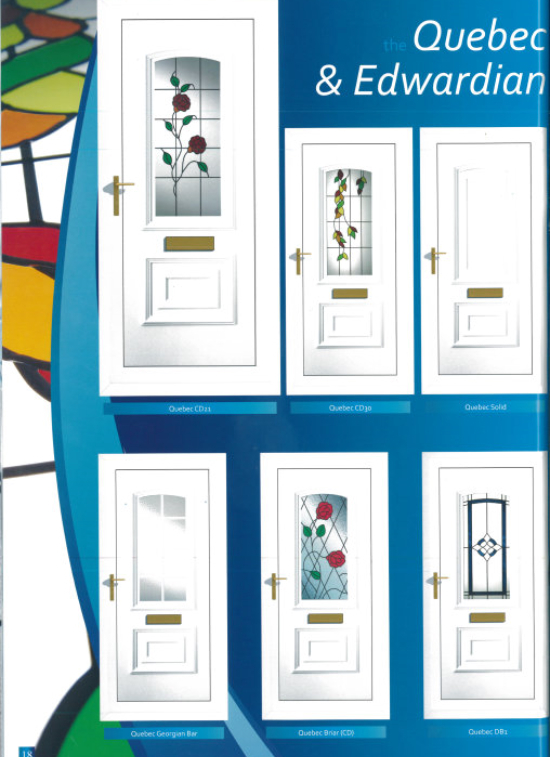 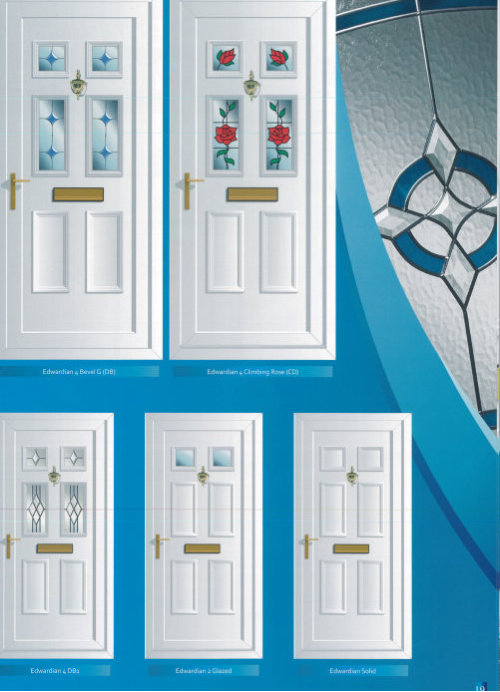 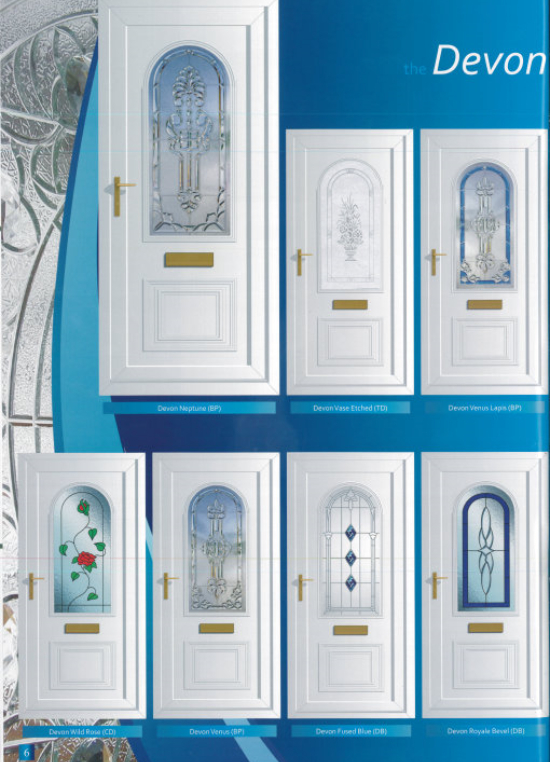 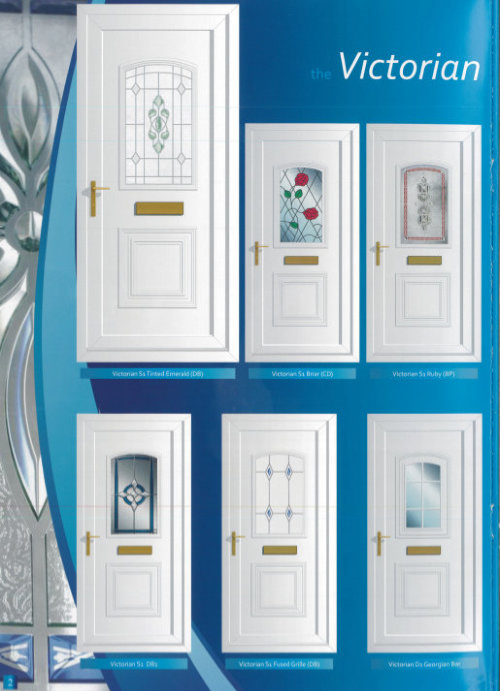 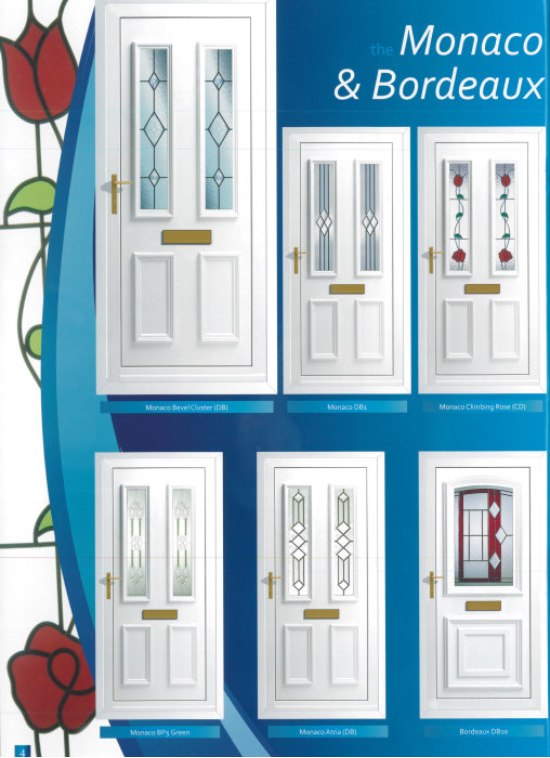 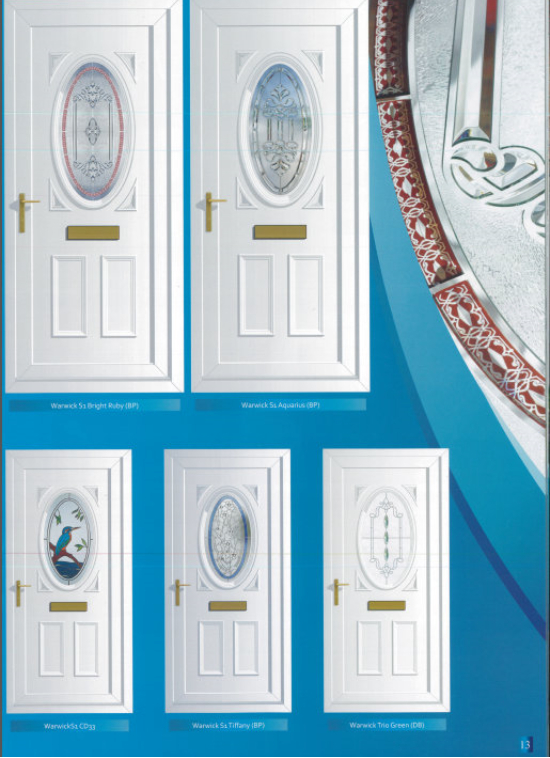 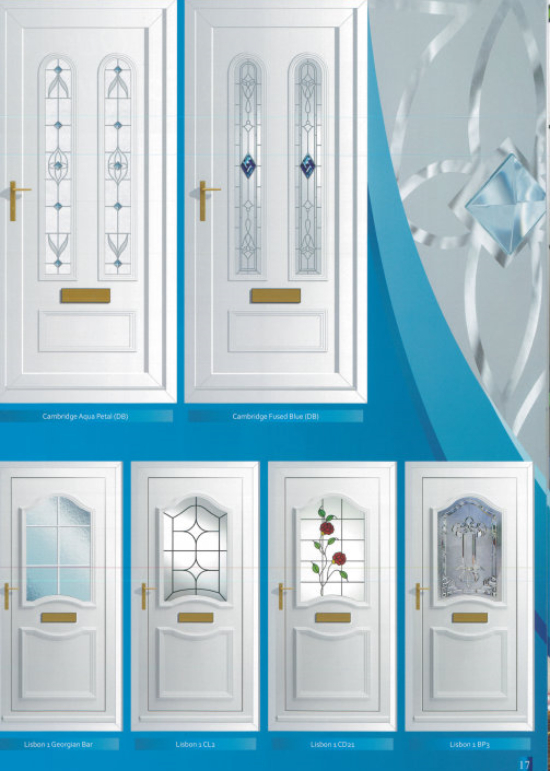 We can supply our Upvc doors in White and also with a wide selection of foils and stained options. 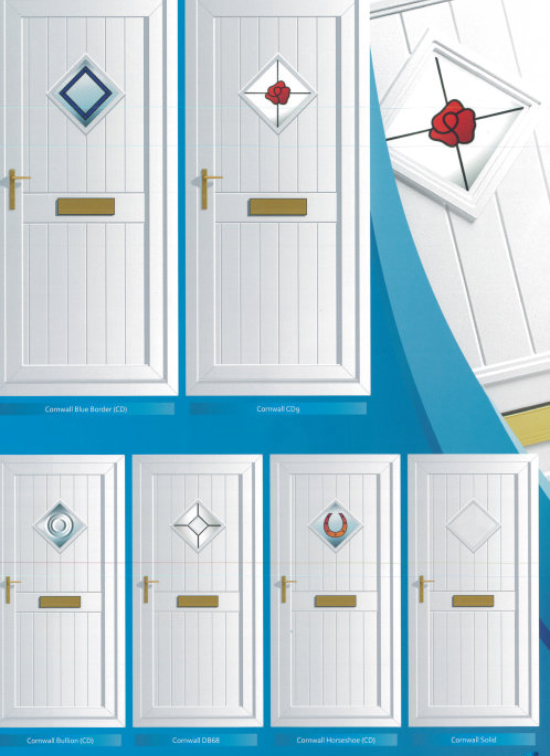 Oak and Mahogany ex-stock bars with Eurocell Artisan Woodgrain foils also available in Black, Cream, Grey, Red Chartwell Green and various other options, please call for more information. 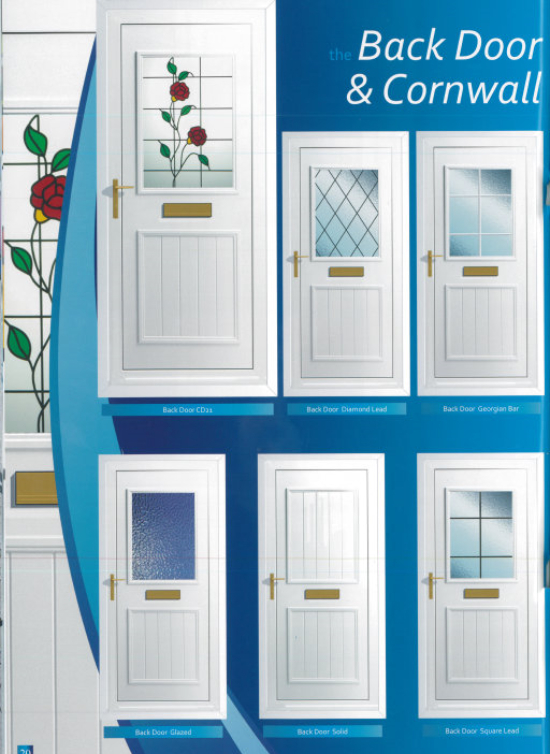 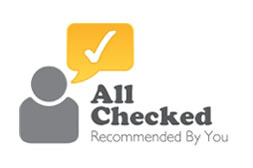 We supply direct to retail, trade, housing associations and house builders and please feel free to contact our friendly and helpful staff for further information. 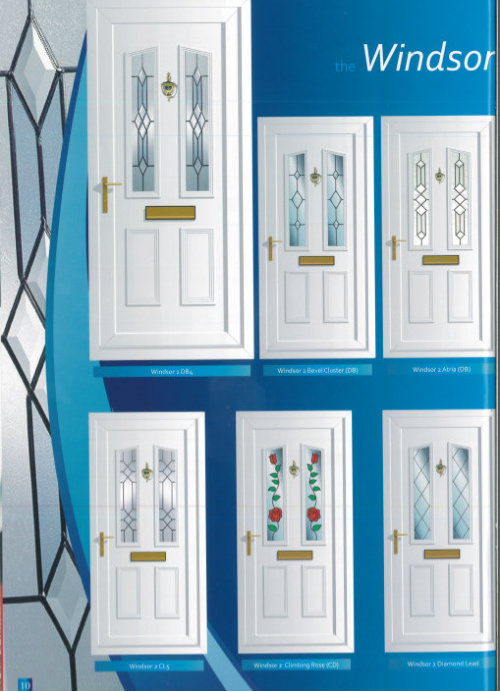 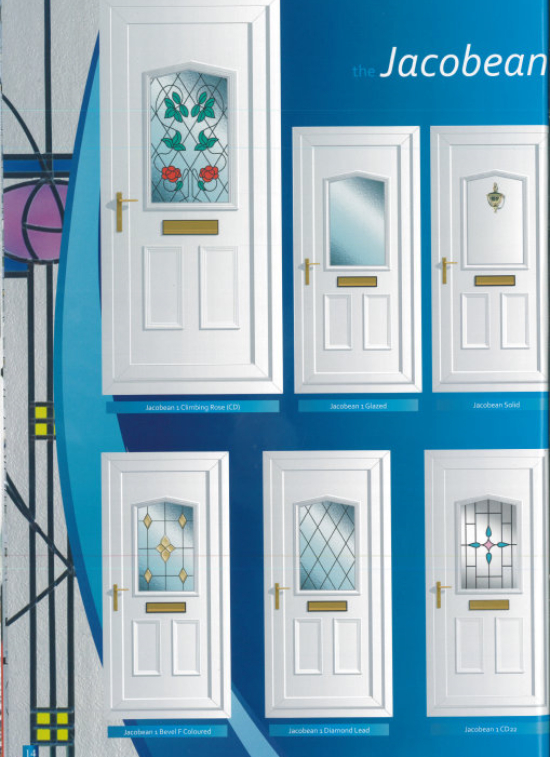 Our Upvc doors will really enhance the appearance of any dwelling, adding that all important ‘sales appeal’. 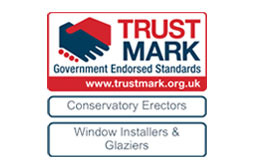 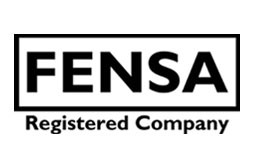 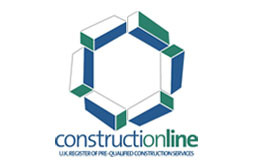 We also supply and fit a full range of top quality Upvc windows, French doors, Sliding patio doors, bifold doors, Upvc conservatories and steel security doors. 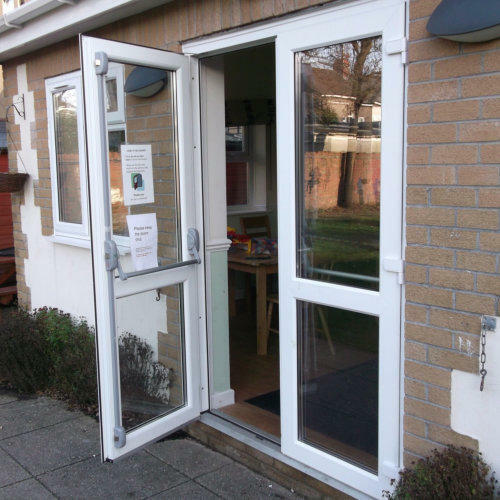 The security doors are mainly used for locking up commercial premises and offer an excellent level of security to withstand the most determined attack, please call us for further information. 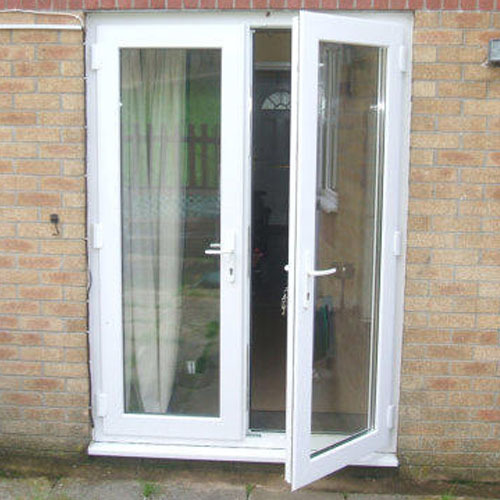 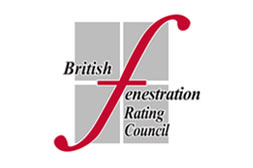 To summarise the benefits when selecting our Upvc Door System Replacement Upvc Doors as standard Various BFRC Energy Rating Options to reduce heating bills. 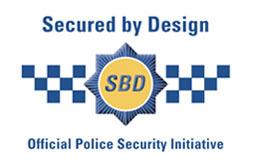 Internally beaded for security. 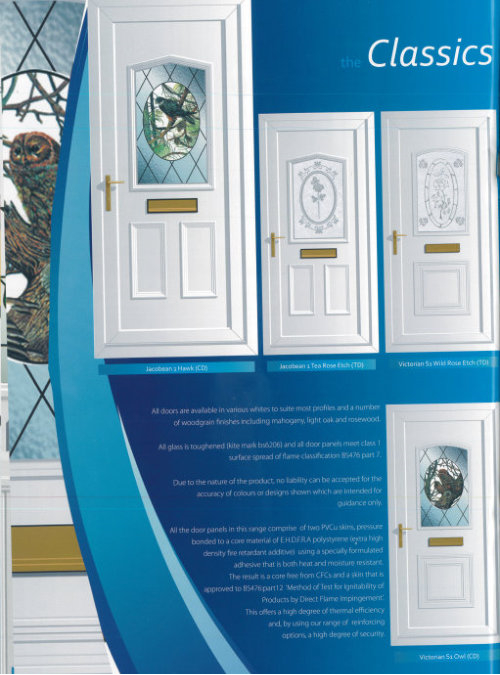 Full compliment of Artisan foiled stained and colour finishes.